The word "Tllarion" appears in pencil marking on the first page of the book. There are equally a set of numbers that are marked in the top right hand corner of this same page. 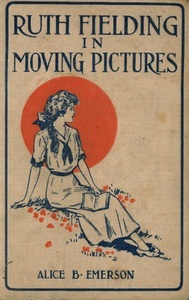 Although the title page says that this book is illustrated, there are no illustrations in this novel other than the frontispiece picture. 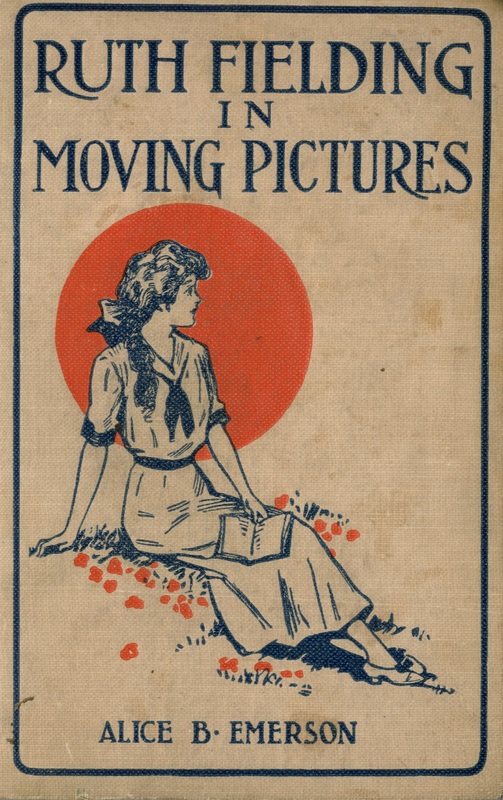 Emerson, Alice B., Ruth Fielding in Moving Pictures; or Helping the Dormitory Fund, New York: Cupples & Leon Company, 1916 (Copyright), Children's Literature Archive, accessed April 24, 2019, http://childrenslit.library.ryerson.ca/items/show/7912.